It’s almost Valentine’s Day, and a great time to take an extra moment to think about heart health. Here are some fun activities to get you started! 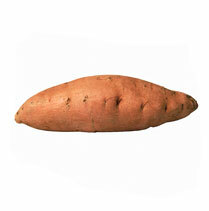 This Valentine’s Day, show your heart some love. What a better time to think about heart health than this time of year? Especially since even the youngest Americans are turning up with precursors of heart disease—most overweight kids already have at least one risk factor for heart disease. With heart disease remaining as the nation’s #1 killer, we have a lot of work to do to help our children. But it’s not all terrible! By making heart health entertaining, we can help our families make healthy changes that everyone can agree to. With so many exciting hands-on educational activities and healthy food ideas available online, teaching kids and families to live heart-healthy has never been easier! This February, say “no” to an excess of traditional sugar-laden Valentine’s party treats and say “yes” to more heart healthy fun! 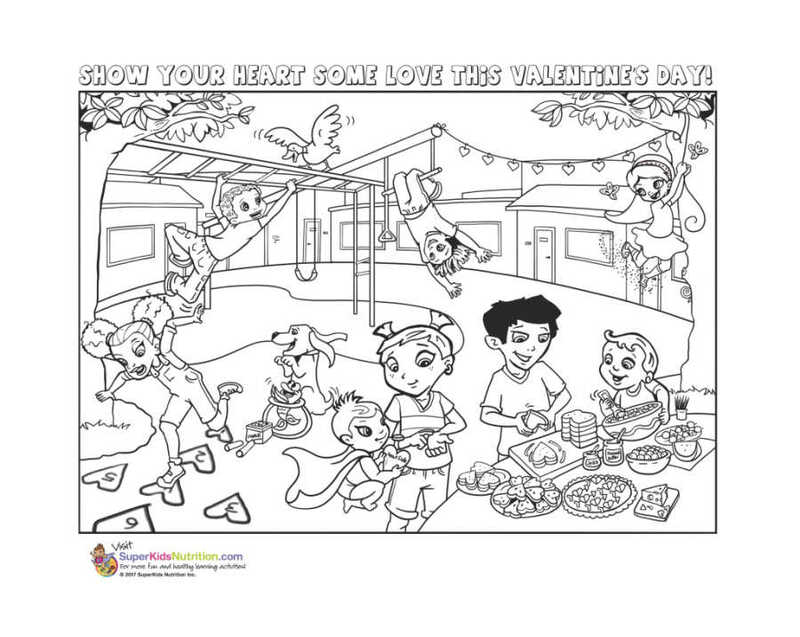 Have the kids start with some fun Valentine’s Day coloring, then dive into fun food art as a family! Here are some great ideas to help revamp your Valentine’s Day celebrations at home or in the classroom. Not all hearts come in chocolate. 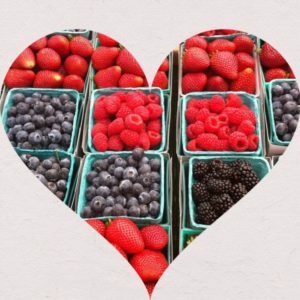 Create a magnificent masterpiece for your party table with colorful berries arranged on a tray in a heart shape. Your heart will thank you for this dessert! 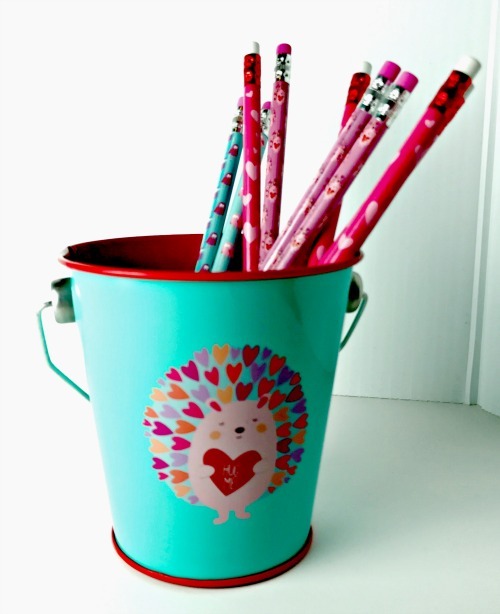 Instead of attaching traditional candy to your Valentine cards, choose a special sticker, pencil or an eraser to include this year. It’s a simple way to cut down on sugar for your kids and their classmates and friends! 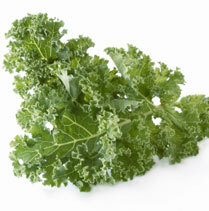 Create Valentine’s Day cards with healthy foods. Skip store-bought Valentine’s Day cards this year. Use cardstock, paint, and the natural beauty of fruits and vegetables to create one-of-a-kind creations. Slice apples, strawberries, star fruit, and pears in half and use as fruit “stamps” by dipping in paint and then stamping on cardstock. You’d be surprised how creative you can be! Give the most important muscle a workout! Have a Valentine’s Day dance party, a jumping party, or balance-a-balloon-on-your head party. You’ll get everyone moving with heart’s pumping. The possibilities are endless! Create a spicy, low-sodium heart-healthy meal. If you’re cooking Valentine’s Day dinner at home, spice it up with red spices like cumin, red pepper, cayenne, or sumac instead of salt. Your dish will be lower in sodium but higher in flavor! Don’t stop there – have fun making Valentine’s day food art. It’s all good for your heart! Give kids the gift of love and knowledge. 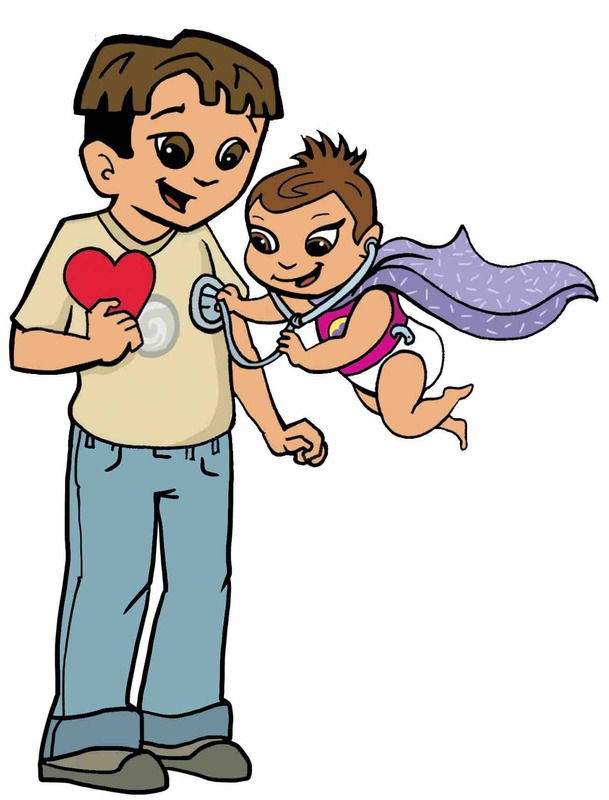 Teach them about their heart, how to find their heartbeat and what they should do to keep their hearts healthy. There are a variety of age-appropriate Super Crew activities for kids here. Indulge in sweets with benefits. 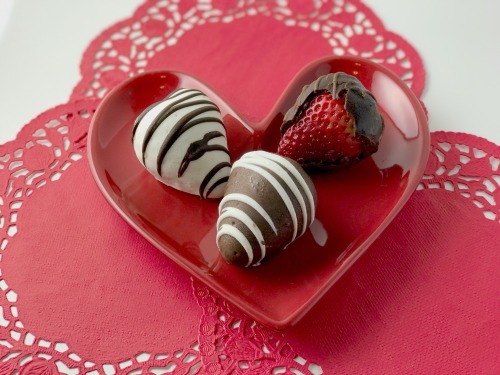 Make your desserts heart-healthy by dipping fresh and dried fruits in dark chocolate. Dark chocolate is rich in antioxidants that can protect your heart. Skip sweet beverages and make a lower sugar treat! Instead of soda or fruit punch, try a healthier red beverage. Add any combination of frozen raspberries, strawberries, cherries, or slices of blood oranges or grapefruit to a big water pitcher. The natural fruit will infuse into the water to give it a delicate flavor. Use seltzer instead of water for a bubbly alternative! Be heart-y to those who need it most. Run a food or clothing drive in your school or neighborhood and donate the items to local shelters. The best way to show our kids how much we love them is to give them a healthy heart!